Voted America’s #1 Favorite Romantic Town and America’s #1 Favorite Beach Town by Travel + Leisure Magazine, St. Simons Island is one of the premier coastal destinations for Georgia residents and visitors alike. Whether you’re searching for a quiet, old fashioned beach getaway or a week of golf, shopping, and delicious food, you’re sure to find your bliss on St. Simons Island’s peaceful beaches, historic sites, and bustling shopping areas. First settled in 1736, St. Simons Island is the largest of the Golden Isles, a group of islands on the Georgia coast made up of Sea Island, Jekyll Island, and Little St. Simons Island. It is frequently referred to simply as The Island. Like much of the coastal south, St. Simons Island was originally developed for rice and cotton plantations; the Gullah culture of the slaves is still strong in this area. Since the early 1900s, however, St. Simons Island has been marketed as a popular resort and vacation community, with numerous golf clubs, outdoor recreation, hotels, B&Bs, and other features. Much of the island, however, is still marsh and woodland. The area is ripe with Native American culture and history, as well; the original tribe called the island home for two centuries before the British settled there. 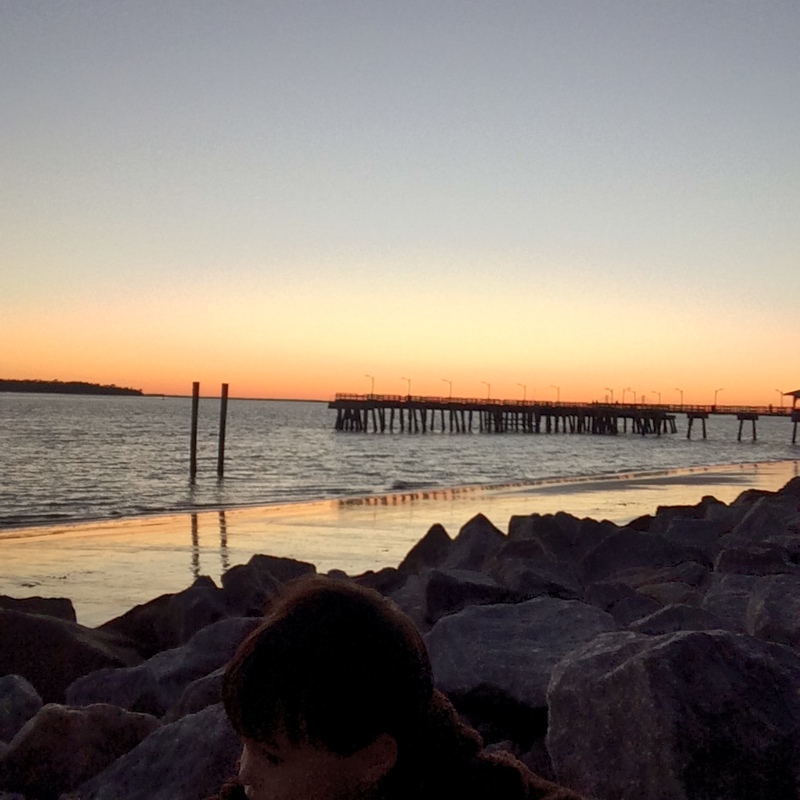 St. Simons Island is ripe with activities for the whole family. There are numerous historical sites that offer tours, including the Fort Frederica, the site of Battle of Bloody Marsh, the St. Simons Lighthouse, and Christ Church, among many others. If history isn’t your cup of tea, then perhaps one of the dozens of outdoor adventure options will pique your interest. Not only can you tan, play, and swim on the miles of clean, white beaches, but you can also rent bicycles, canoes, and kayaks. Golf is a popular pastime on the island, as well as fishing, either from a charter boat or on one of the many docks and marshes. Go SCUBA diving, wind surfing, or catch a ride on a boat tour. Want to stay out of the water? Horses are available, so take a tour of the island on horseback. When you grow tired of the sun and warm temperatures, visit the many shops, restaurants, bars, and museums that call St. Simons Island home. And no matter the season, there are festivals, events, and happenings that you won’t want to miss, from a Mother’s Day arts and crafts festival to the annual Loggerhead turtle hatchings. If you want to spend a day exploring the surrounding islands and towns, there are many options for you. Brunswick is on the mainland and is similar in style to Savannah, with grid style streets and peaceful squares, not to mention the amazing shops and restaurants. Sea Island houses two private resorts as well as golf courses, spas, and other outdoor clubs. Little St. Simons Island is a privately owned resort, only accessible by boat. The island is rich with history and untouched beaches and marshland. Jekyll Island plays host to many recreational activities unique to the state of Georgia, including the Georgia Sea Turtle Center. St. Simons Island has been the premier vacation destination for more than 100 years, and there’s no sign that it will relinquish its title anytime soon. Go spend a day, a weekend, or a lifetime – St. Simons is a true paradise on the coast of the Atlantic.